Kichler Dover Collection 3-Light ceiling light in brushed nickel finish, features high-strength steel construction. Etched seeded glass shade brings elegance to home. This light uses three 60-Watt A-19 incandescent or hybrid 13 - 15-Watt CFL lamps. Medium socket lamp has voltage rating of 120-Volts. It measures 15.25-Inch x 14-Inch. 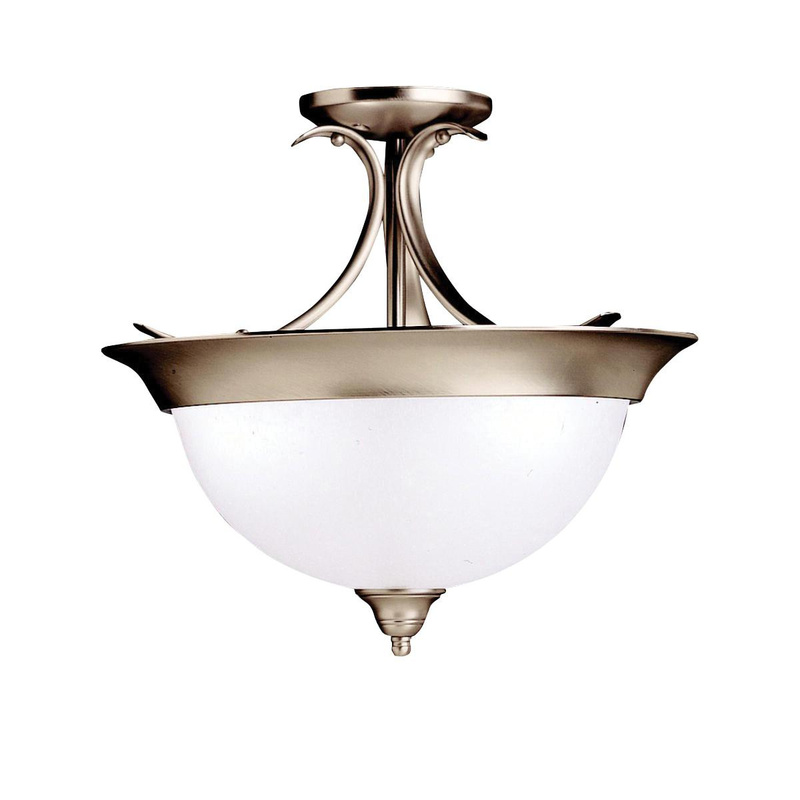 This semi-flush mountable light firmly attaches to ceiling via backplate of size 5-Inch Dia. 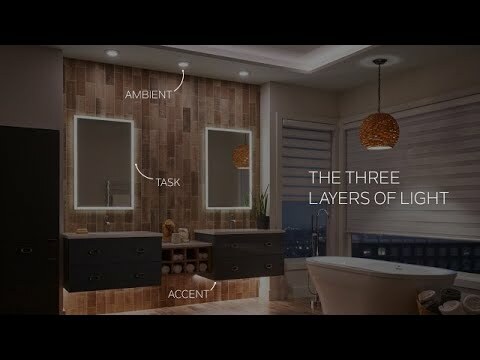 Light is UL listed.